The 2018 budget was prepared by the BOD and adopted by the Organization. Looking for finance related forms such as deposit and reimbursement? Use the Forms link above! Please refer to our Best Practices / Guidelines for suggestions on how to run an efficient group/team. 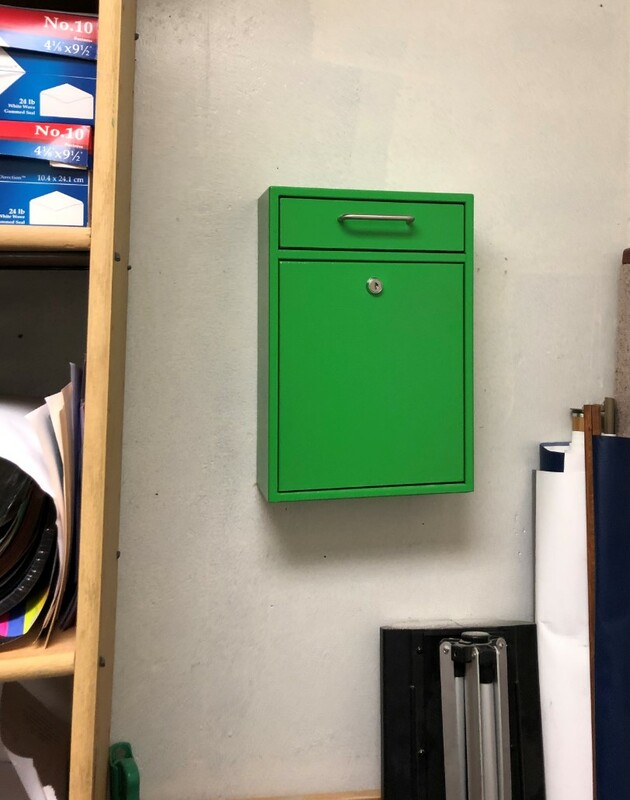 We have a small drop box located in the PHS High School office where you can drop of correspondence and deposits.